We are a full-service real estate brokerage firm serving primary home purchases and sales and a highly active niche - Investors and Investment Properties. We specialize in every aspect of the real estate arena from property acquisition and deal structure, to aiding in funding, rehab and resale. 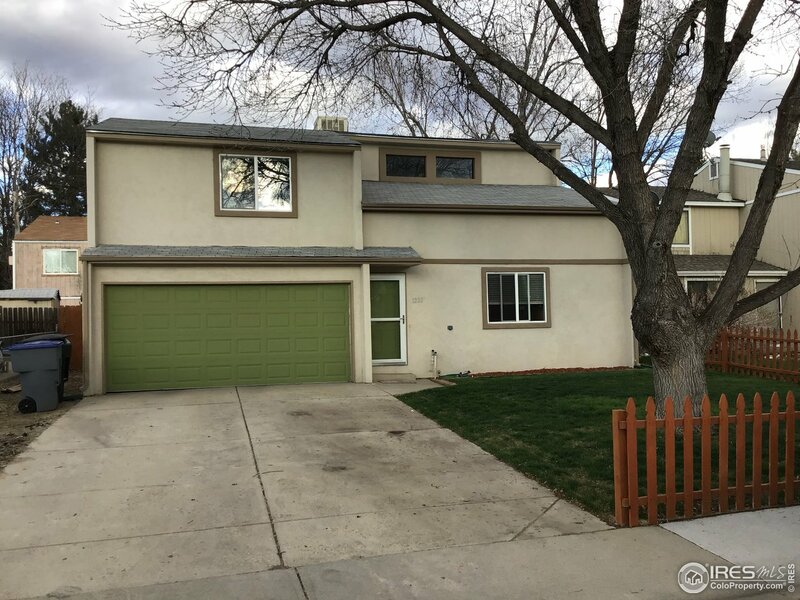 We have a variety of real estate investment opportunities including a strong market of student rentals, single family homes, condos, townhomes, commerical, and multi-unit buildings in Boulder, Denver, Broomfield, Lafayette, Erie, Louisville, Superior, Golden, Arvada, Westminster and other front range communities, as well as, vacation homes in Grand County Colorado. We provide multiple options that best suit our clients' investment styles and needs. "Bright and light end-unit in a quiet location. Private enclosed patio to enjoy, and open layout with vaulted ceilings. The Lofted area offers space for an at home office, second family room, or studio. Basement is nicely finished with a 3/4 bath, W/D, and plenty of storage space. Rare attached 2-car garage. Ready for your personal touch!" "MOVE-IN READY! Granite or Quartz counter tops throughout, SS appliances, tile bathroom floors, engineered hardwood floors throughout main & more standard in base price for these lot & block townhomes. 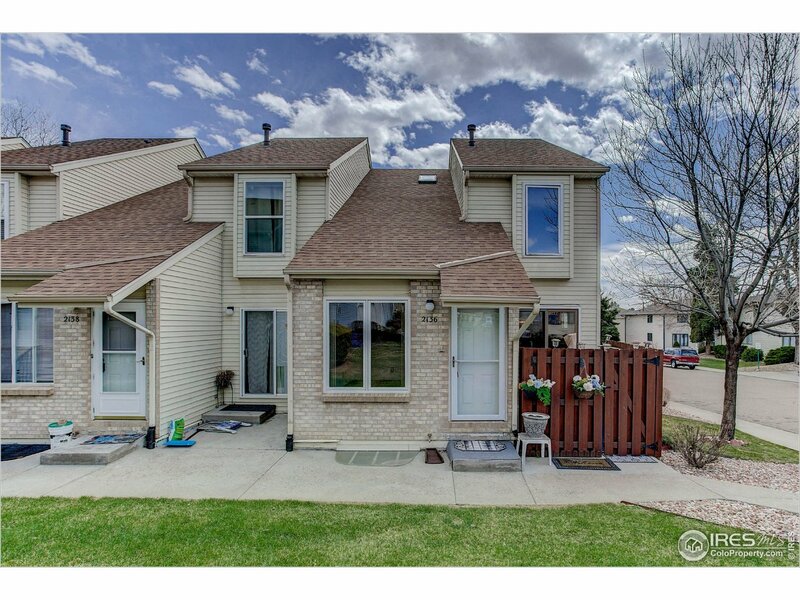 Great location in the heart of Berthoud, just a short distance to Hay's Market, Berthoud HS, Berthoud Park & minutes to I-25. Please ask about Preferred Lender Incentives! Please call 970-528-0352 for additional information." "Fantastic home in convention location. Large eat-in kitchen with all appliances included. Easy care yard on corner lot with shed. Home has upgrades, upstairs laundry, 2 walk-in closets and large master tub. Three bedrooms and two baths, one car attached garage and AC. 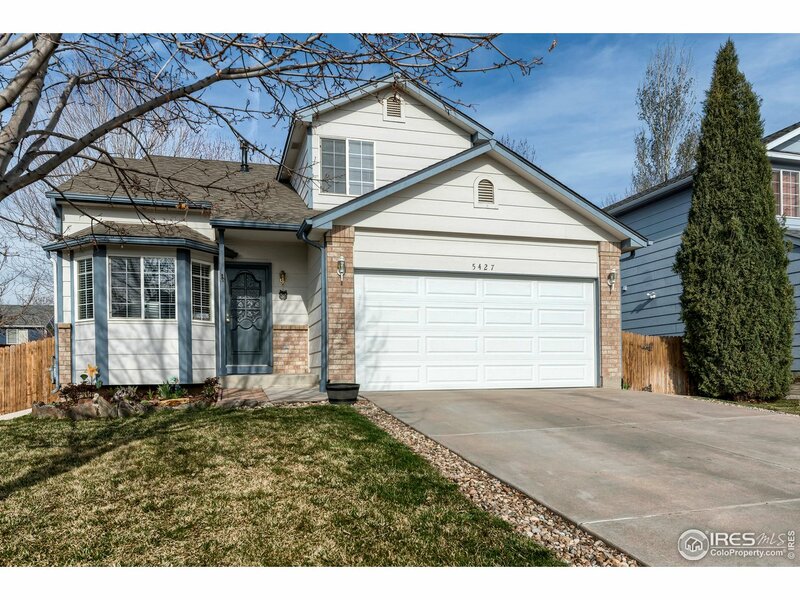 Perfect home near I-25 for an easy commute and all possible shopping. The home is in move in condition. Take a look at this clean home you will not be disappointed but you better hurry! Sq ft per assessor, measurements approx." 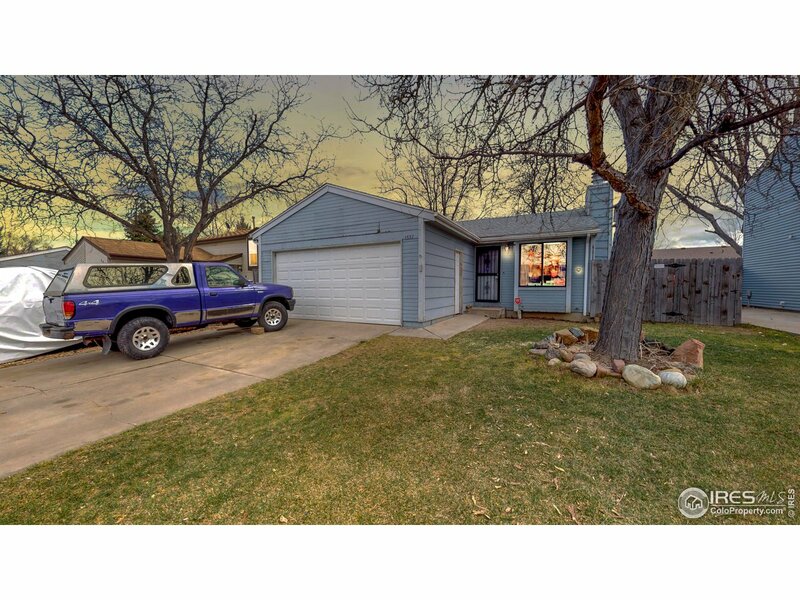 "Fantastic fixer upper / investment opportunity in Longmont. Check the virtual tour to see how much sweat equity is available and what work is needed. Don't wait for a better deal. Schedule appointment to see this asap. Comps in are in the $345-360,000 range. Around the corner from dog park, close to shopping and entertainment. Bring your offers and start building your equity. Would make a great fix and rent property. Check back for updates to work that is being done each day to the home." "Fantastic fixer upper / investment opportunity in Longmont. Check the virtual tour to see how much sweat equity is available and what work is needed. Dont wait for a better deal. Schedule appointment to see this asap. Comps in are in the $345-360,000 range. Around the corner from dog park, close to shopping and entertainment. Bring your offers and start building your equity. Would make a great fix and rent property. Check back for updates to work that is being done each day to the home." "Must See! 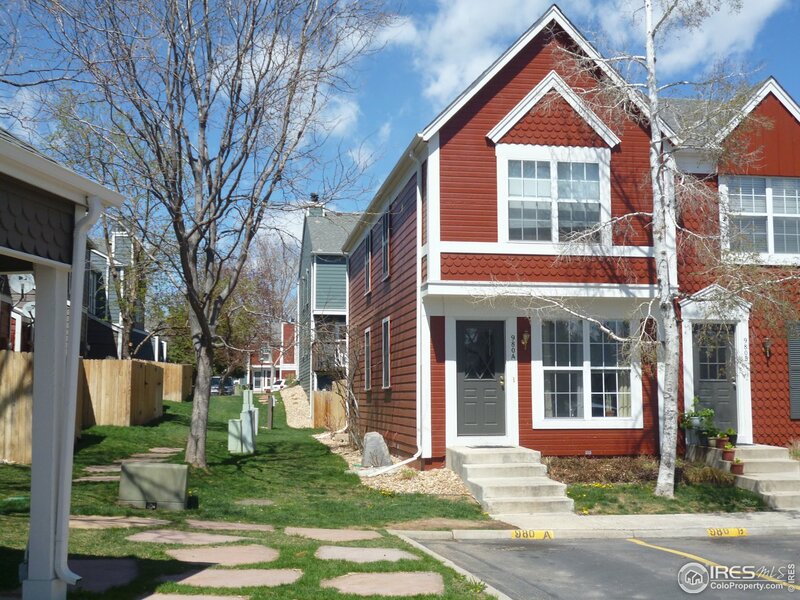 Beautiful Townhome that backs to open space in the heart of Old Town Erie. 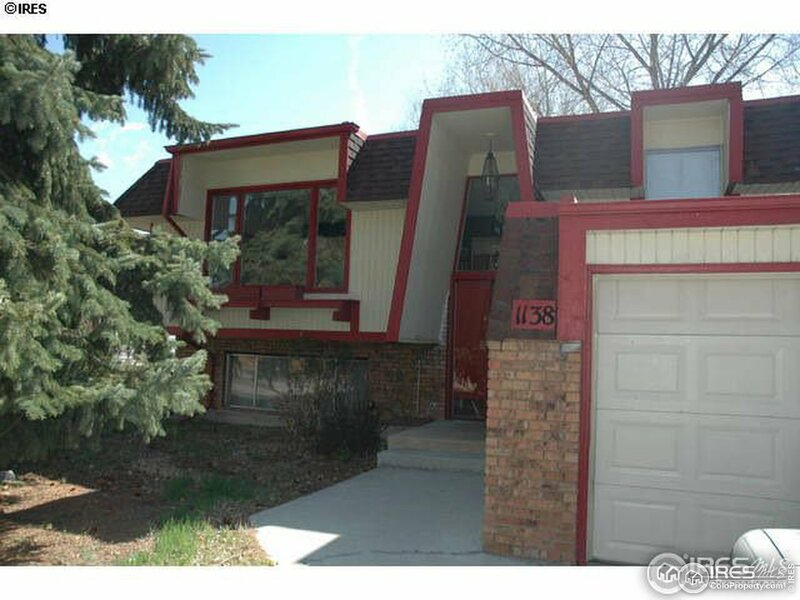 There are not many of these townhomes and they rarely come up for sale! Come live in a quiet neighborhood, within walking distance to Old Town Erie. This townhome backs to open space and trails. Wonderful layout with 3 bedrooms, 2.5 baths, granite, and stainless steel appliances. There is a one car attached garage. You'll be close to schools, dining, and a new Urgent Care. This one won't last long, come "
"Must See! Beautiful Townhome that backs to open space in the heart of Old Town Erie. 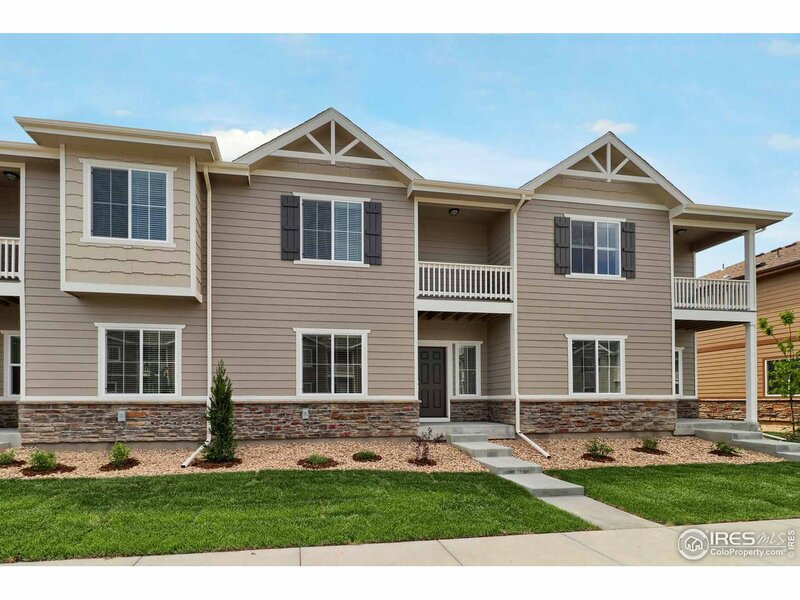 There are not many of these townhomes and they rarely come up for sale! Come live in a quiet neighborhood, within walking distance to Old Town Erie. This townhome backs to open space and trails. Wonderful layout with 3 bedrooms, 2.5 baths, granite, and stainless steel appliances. There is a one car attached garage. You'll be close to schools, dining, and a new Urgent Care. This one won't last long!" 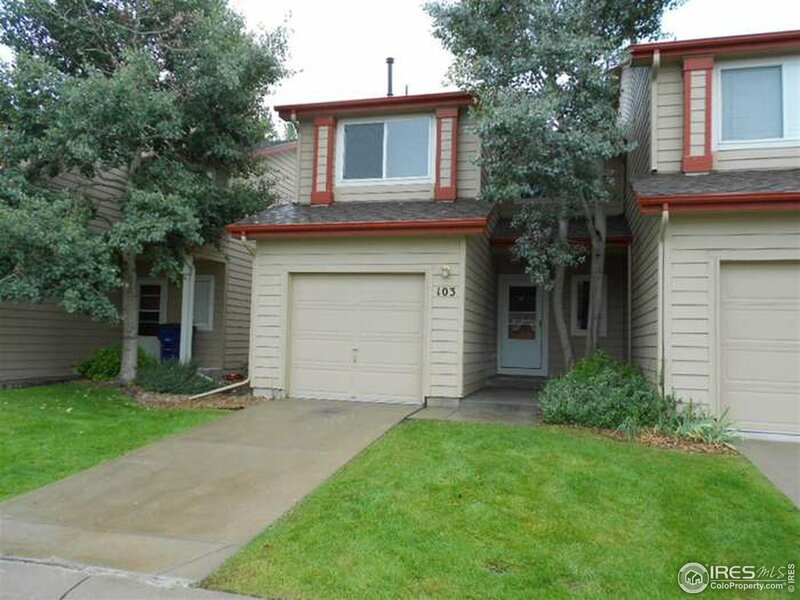 Listing #874816 Breslin & Co., Inc.
"Hard to find townhome w/3 bdrms, each with own bath. Mn flr has open liv rm w/gas fireplace, 1/2 bath, pantry by kitchen. 2 dining areas to choose from or 1 could be sitting or study area. Fenced patio w/storage closet. Cathedral ceilings + skylights in upstairs bdrms. Fin basem't area used as 3rd bdrm(nonconforming) w/own 3/4 bath + closet. Unfinished room has laundry + space for extra activities. End unit, pool+play area.Great location,close to bus.Tenants out 6/30. Showings need 24 hr notice"
"Cute and comfortable ranch style home with everything you need on the main level including laundry. Warm and inviting with large windows. Nice sized open eat-in kitchen w/pantry & lots of cupboards. Newer furnace(2014), newer range hood, garbage disposal, and 220. Flooring in great condition. Lawn sprinkler system. Mature Apple tree in the backyard, nice shade trees. Even has a small view of the mountains from the backyard. Oversized 1 car garage includes shelves and bench. NextLight installed." "Lovely 2 story home with vaulted ceilings. No HOA! New gutters being installed in a few weeks. Enjoy summer nights by the built in fire pit in the back yard. Close to schools and shopping." Listing #878315 Scott Realty Co.
"Wonderful home in Fox Run! Upon entry you are greeted w/huge vaulted ceilings, beautiful floors extend throughout main level & great natural light. Family room flows to dining room to the open concept kitchen w/ss appliances & perfect amount of space. Upper level w/3-beds & shared bath. Great possibilities in unfinished bsmt! Dreamy backyard features extended patio w/plenty of space, shed for addtl storage & mature trees. Newer furnace, hot water heater, roof, garage door & more! Truly a gem!" "Nice and Clean, this property has been well taken care of. Three bedrooms including a large master suite with separate bath and walk in closet. Spacious kitchen and dining area. Nicely landscaped with a sprinkler system (exterior water covered under HOA). Great corner lot. Common park area is just around the corner. 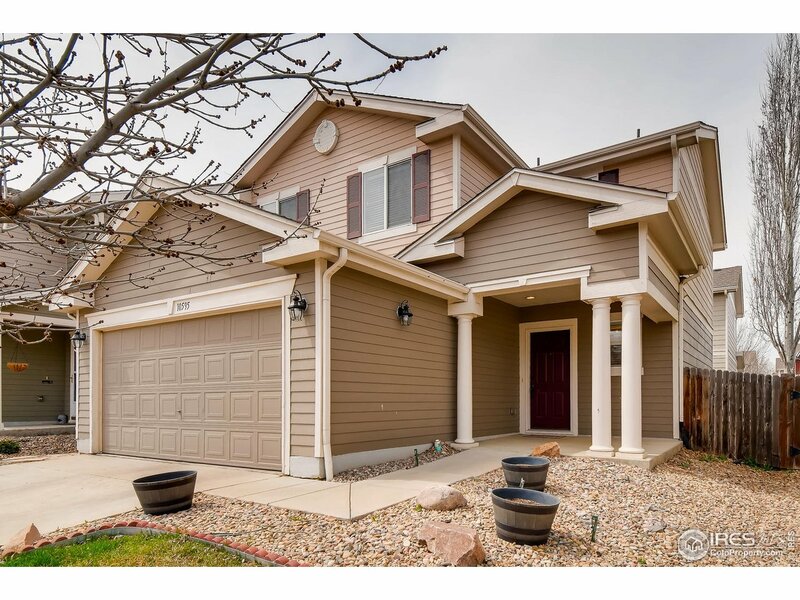 Great location near I-25 & 119 for easy commute in either direction." "The Vail plan is a stunning 3 bedroom, 2.5 bath home available in a family-friendly neighborhood. The master suite enjoys access to a master bath with double-sink vanity and huge walk-in closet, as well as a private covered deck. Also included in this beautiful home are a covered porch, energy-efficient appliances, and spacious laundry room. Within the community of Sienna Park, residents will enjoy a park with playground, walking trails and basketball court." "For construction status of property and other questions - Call 303-834-8171 ext 19. Keys NOT on lockbox, shown by appointment only - Call 303-834-8171 ext 19 to make your appointment. CLOSED ON THURSDAY FROM 12-4pm." 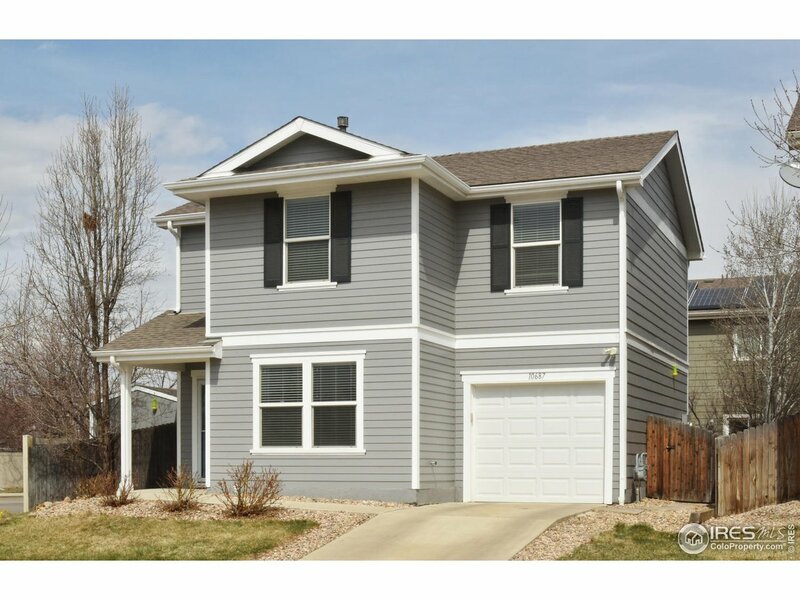 "Longmont gem-beautiful 3 bedroom, 1.5 bathroom home with open floor-plan, hardwood floors, tankless water heater (2016) 2 car garage and spacious yard. You will fall in love with the updated kitchen, spacious living room with lots of natural light and large backyard with shed, garden area and RV gate. This home is nestled in a quiet cul-de-sac, has no HOA and is one you don't want to miss!" "OPEN HOUSE: Sat, 4/20, 11-1. Immaculate 3 BR/2.5 BA 2-story with open floor plan. Spacious great room w/fireplace opens to eat-in kitchen with wood-look vinyl floor, island, granite counters, SS appliances, and access to deck/yard. Great for hosting family & friends! Main level powder room and laundry room, washer & dryer included. Upstairs large master BR with private bath, 2 bedrooms and shared bath. Large park/playground just 2 doors away. 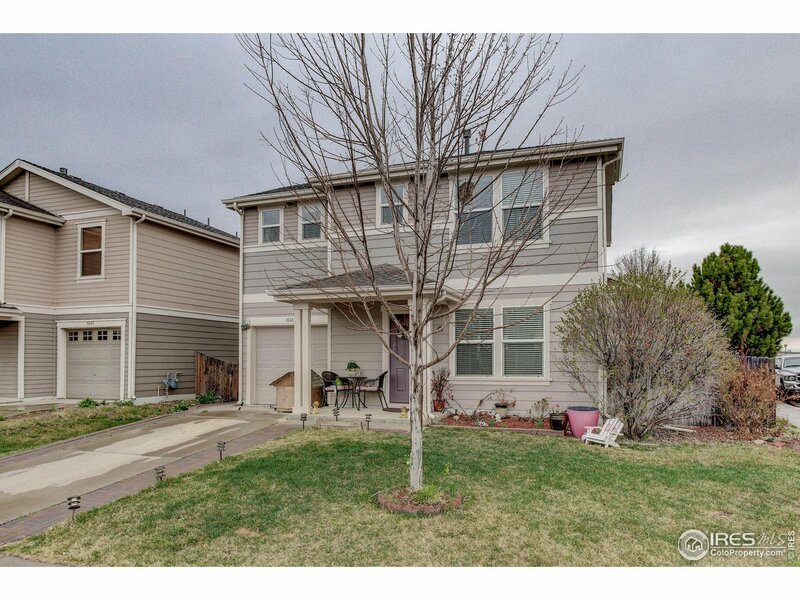 Convenient access to I-25, Longmont and Firestone." "OPEN HOUSE: Sat, 4/20, 11-1. Bright, open and lovely Idaho Creek home! Immaculate 3 bed/2.5 bath, 1561 SF 2-story with open concept floor plan. Spacious great room with fireplace opens to the eat-in kitchen with low maintenance wood-look vinyl floor, island, granite counters, SS appliances, and access to back deck and yard. Great layout for hosting your family and friends! Main level powder room and laundry room, washer and dryer included. Upstairs has a large master bedroom with private bath, 2"
"Amazing maintenance-free brick ranch, ready to move in. Shining hardwood and tile floors, new carpet, new paint and open floorpan. Four spacious bedrooms and one and a half baths. Oversize fenced backyard with covered patio. Wood burning stove and lots of built-ins. Furnace is certified and new roof can be included for $5000." "Centrally located charming home on .20 acre lot in lovely Montview park sub. Includes 3 Bdrms, 3 baths, hardwood floors, bright open floor plan, newer furnace, mostly finished lower level w/ large family room, custom windows, balconies off kitchen and master bedroom, attached 2-car garage, deck and privacy fence in large back yard with mature trees and shrubs. Wonderful neighborhood close to schools, parks and shopping. Tons of character. A must see!" "GREAT NEW PRICE! NICE STARTER HOME CONVENIENTLY LOCATED NEAR SHOPS, RESTAURANTS AND MAIN ROADS. PLENTY OF ROOM FOR A LARGE FAMILY. MOTHER IN-LAW APARTMENT IN THE BASEMENT."